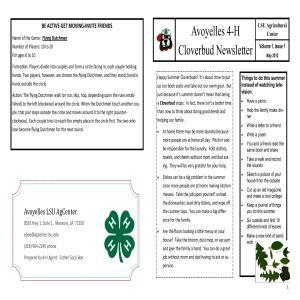 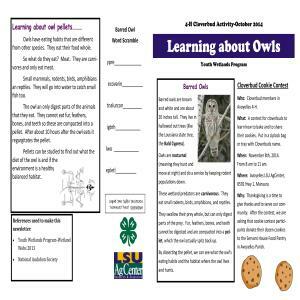 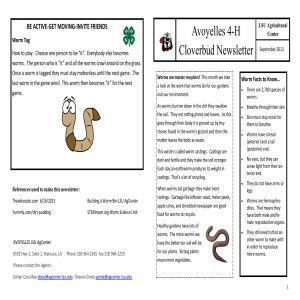 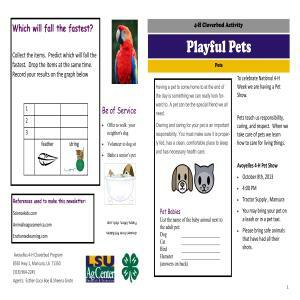 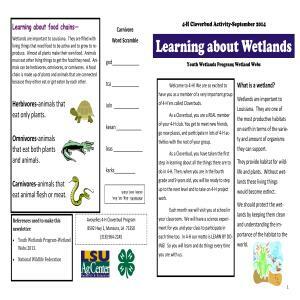 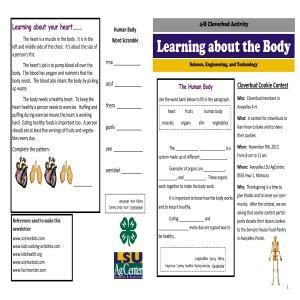 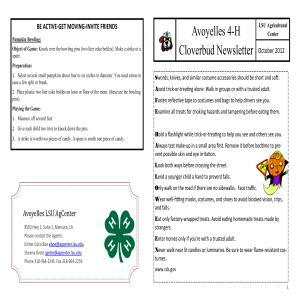 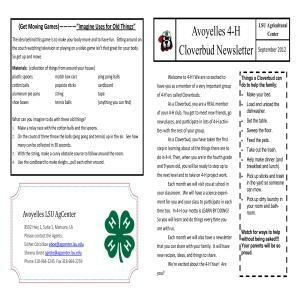 The Avoyelles 4-H Cloverbud newsletter is designed to inform the 4-H kids grades K-3rd of events and programs throughout the year. 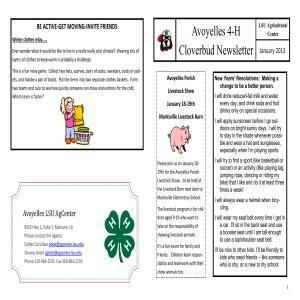 Cloverbuds was started to prepare younger children for future involvement in the 4-H program. 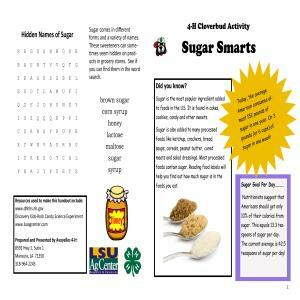 The newsletter is filled with information about science, nutrition and having good character.